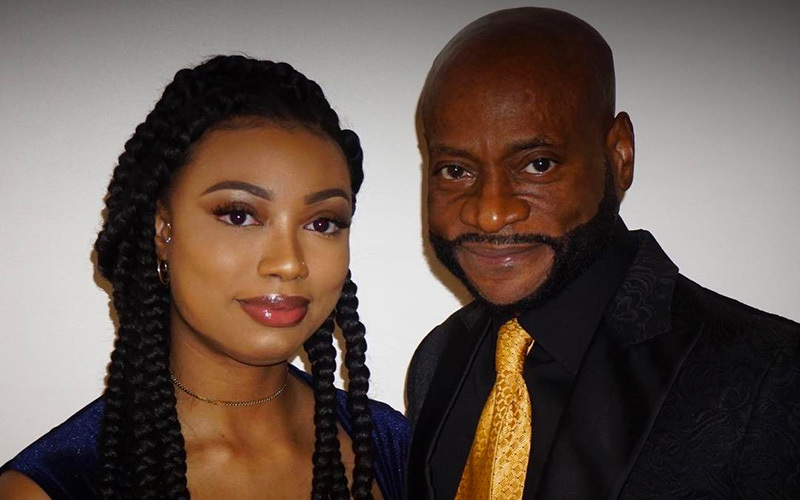 Following the news of Bishop Eddie Long’s death Sunday morning (Jan. 15), the New Birth pastor’s daughter Taylor took to Instagram to share a few words about her late father. 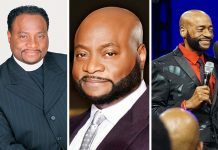 RELATED: Bishop Eddie Long’s Cause of Death: How Did He Die? 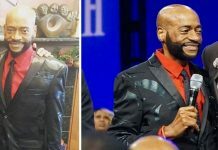 Long reportedly delivered his final message to New Birth as the church brought in 2017. “He told the church that God was already working in our favor and what we have been praying for was already manifested,” the statement read. 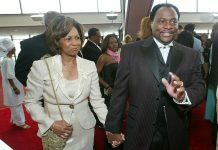 In addition to his wife Vanessa and daughter Taylor, Bishop Eddie Long was survived by three sons, Eric, Edward and Jared, as well as three grandchildren. Long was 63 years old.